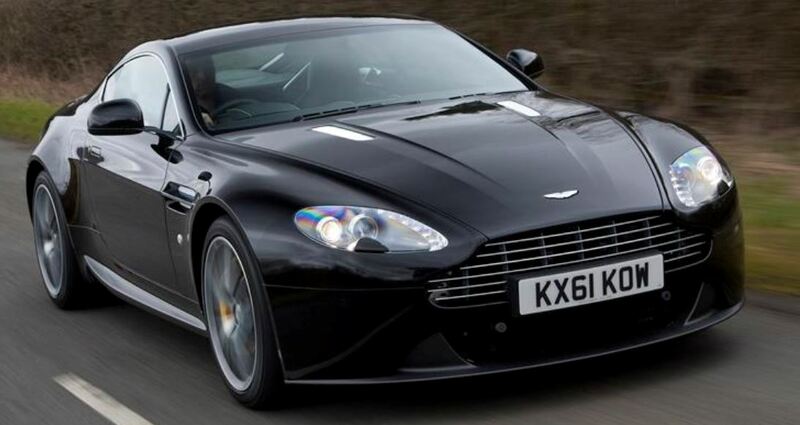 Aston Martin issued some recalls last summer, for a series of models that seemed to develop issues and errors leading to the gas pedal arm on the cars breaking. 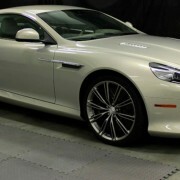 At the beginning, only the 689 Aston Martin model was affected in the US, but ever since it has been discovered that more models, with as many as 5,001 customers, may have been effected by these errors at the gas pedals. 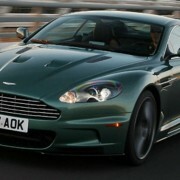 Aston Martin states that in case the gas pedal arm breaks, the engine will be put into idle and the driver will not be able to maintain or increase the speed of the engine. And of course, this issue might lead to a serious of dangerous situations on the road. 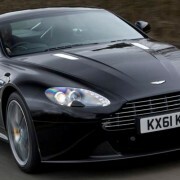 The British luxury car manufacturer is being notifying all its customers at the very moment. 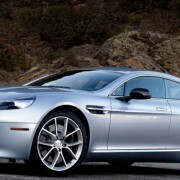 All Aston Martin dealers will replace the gas pedal assemblies, free of charge. 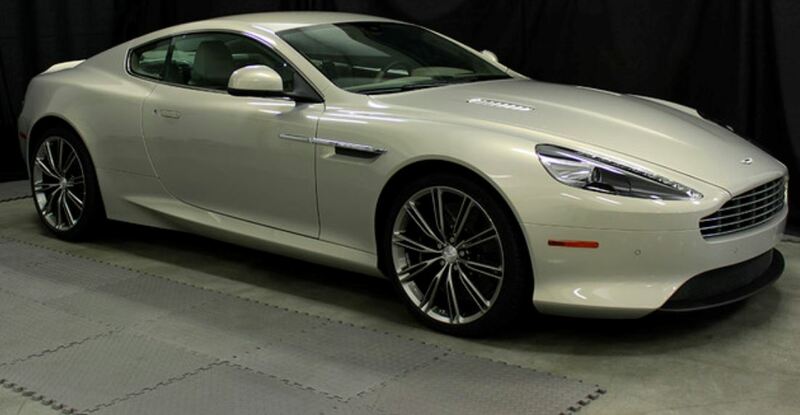 All Aston Martin drivers will have to report the issue by contacting the National Highway Traffic Safety Administration at 1-888-327-4236 or the company at 1-888-923-9988.